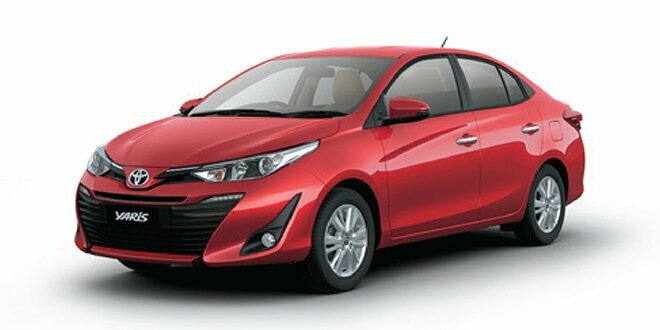 Toyota yaris in India: Latest Toyota car known as a Yaris launch in India and start booking. 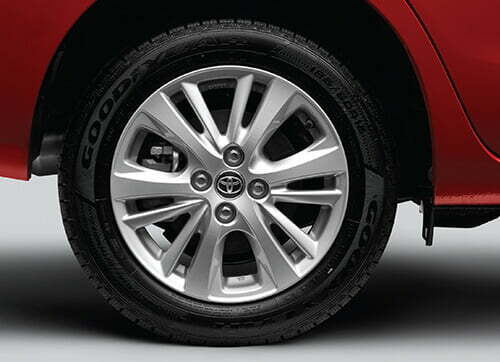 We are take a detail information of Toyota Yaris Review. Yaris variants and on road price in India.Toyota Yaris enters a very competitive segment where it takes on the likes of the Honda City, the Hyundai Verna and the Maurti Ciaz. Toyota has design this car for the Yaris mid-size sedan in India at an introductory price of Rs 9.5 lakh for the base J trim and going up to Rs 16.7 lakh for the top-spec VX trim with the CVT automatic. 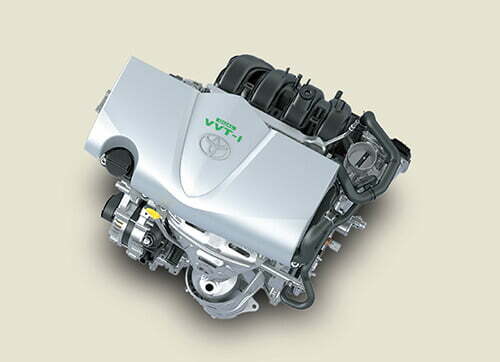 Toyota Yaris comes with a only single petrol engine option no other option. All variants The 1.5-litre, four-cylinder engine makes 107hp and 140Nm of peak torque, and is mated to either a six-speed manual gearbox or the optional 7 CVT automatic gearbox. 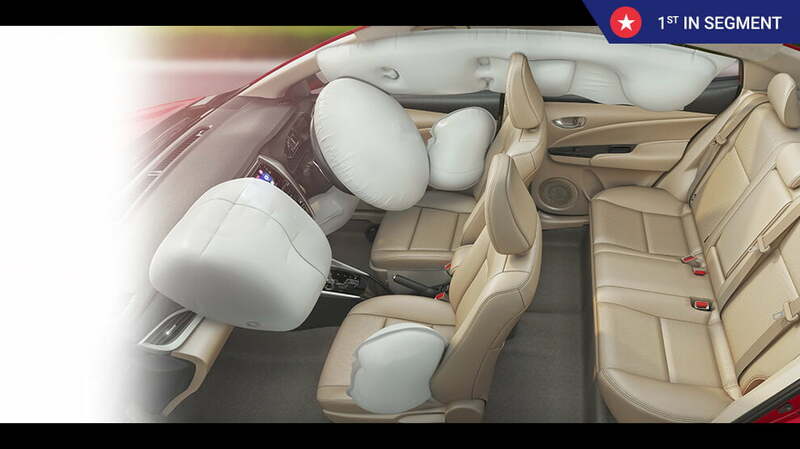 a powered driver’s seat and front parking sensors. Paddleshifters are on offer on the higer-spec automatic trims. 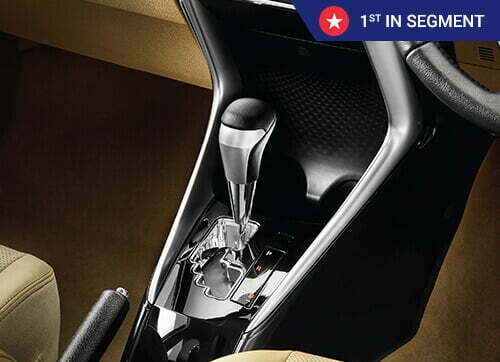 Yaris’ Cruise control and paddle shift feature which puts everything at your fingertips. Price of Rs 9.5 lakh for the base J trim and going up to Rs 16.7 lakh for the top-spec VX trim with the CVT automatic on road Price. 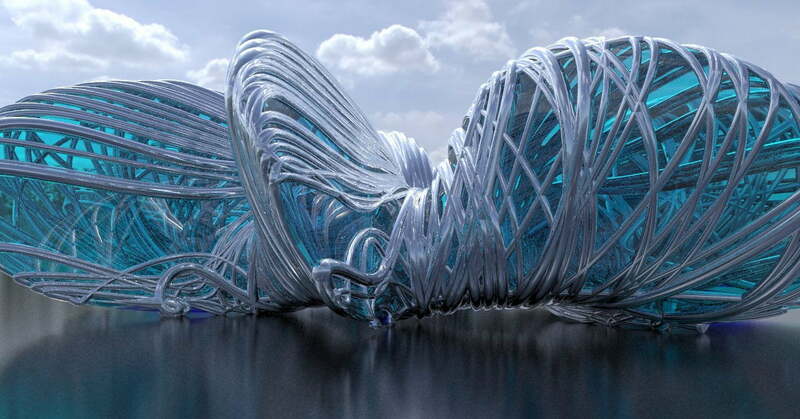 Let’s get ideas about how parametric design change architecture practice in future?